Hello there. 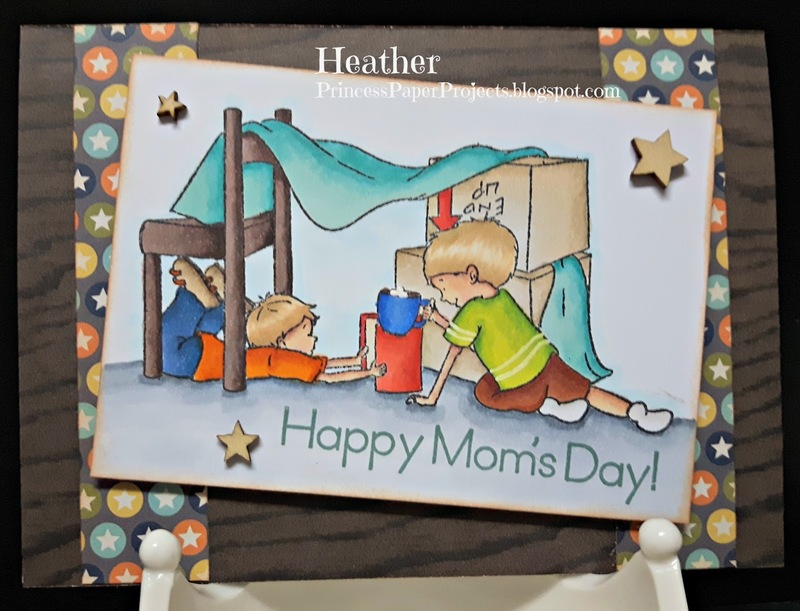 I am the hostess this week at Little Red Wagon and my challenge is "Focus on Family" ~ now this could be interpreted any way you like but I am looking for projects featuring families or a card specifically for a family member (eg. Happy Birthday Mom). 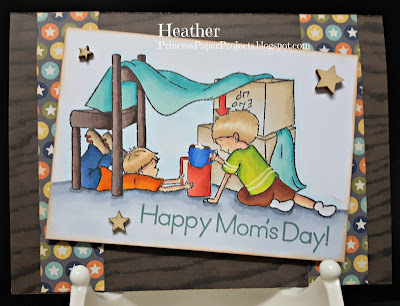 And remember, your project doesn't have to be a card ~ a scrapbook layout would work great for family too ~ as well as any type of paper craft. Here's what I did. I used the Adventure Time from Kraftin' Kimmie and chose to see these little guys as brothers wishing their Mom a Happy Mom's Day. Patterned paper is Simple Stories So Rad. Wooden stars from my stash. And now it's your turn. 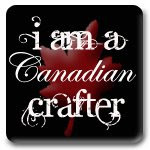 Head on over to Little Red Wagon, check out the inspiration from the other girlfriends and link up a family project of your own. 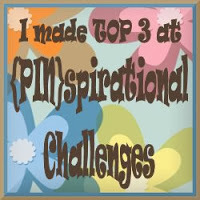 This is such a fun idea for a challenge, Heather! 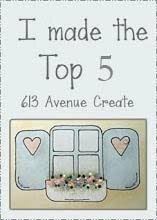 Your card is adorable and your colouring looks amazing! So cute! A perfect image for Mother's Day! 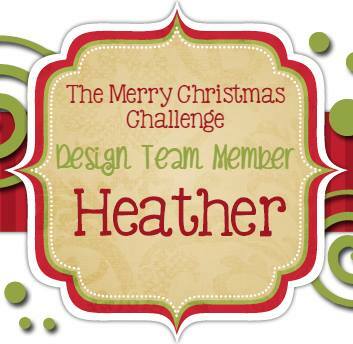 Such a neat challenge theme, Heather! Such a fun stamp! It is sure to remind any mother of special memories! Thanks for the fun challenge!